Does The US College Admission Scandal Extend To MBAs? 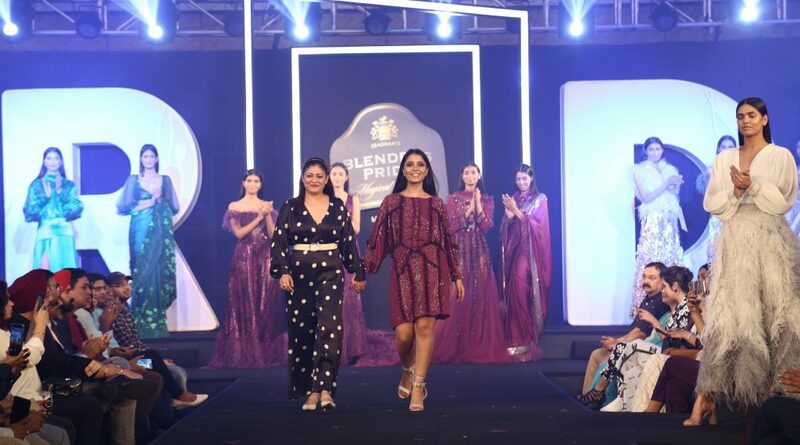 Denizens of Guwahati got to witness a star-studded glittery evening on Friday as one of the country’s biggest fashion events, Blenders Pride Magical Nights 2019, arrived in the city as an extension to the coveted fashion tour. As an arena to showcase the best in contemporary fashion, the mega event rolled out a sensational fashion show and introduced its new concept-‘Pride’ as a celebration of the self and the individual who is the driving force of every 21st century man and woman. 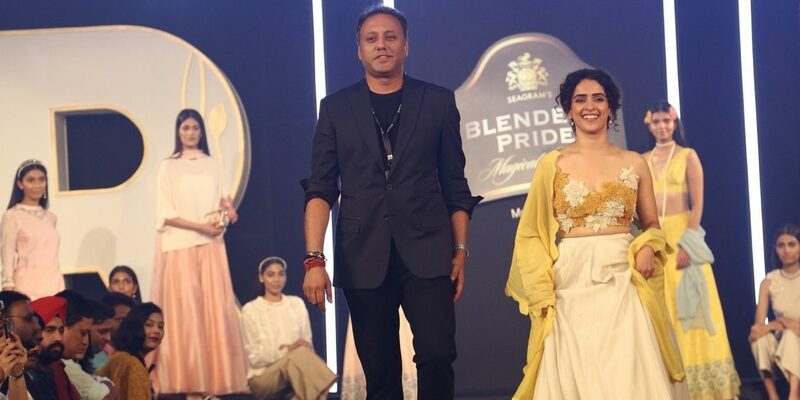 The evening delved into the idea of ‘Pride’ through one’s choices, style and legacy, as designer maestro Varun Bahl collaborated with fashion sculptor Pallavi Mohan to curate a phenomenal experience with their exquisite ensembles. Captivating the audience with her charisma, showstopper Bollywood beauty Sanya Malhotra, looked stunning in Varun’s masterpiece. 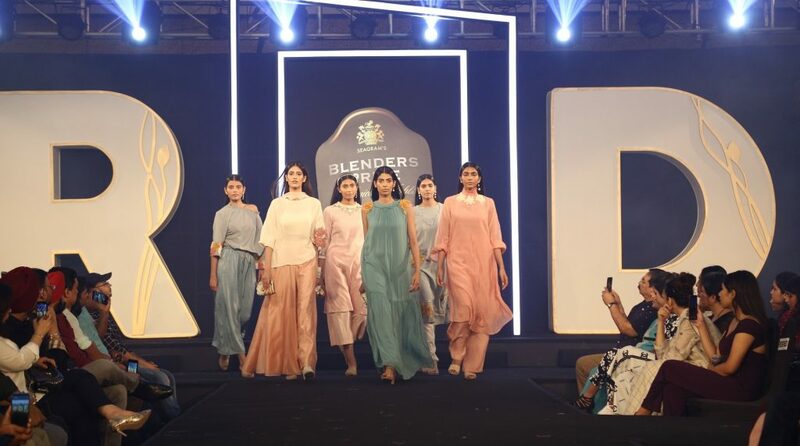 Far removed from the traditional confines of mere success, Blenders Pride Magical Nights 2019 defined ‘Pride’ as an inner sense of achievement, of uniqueness and of individuality, all the things that are a hallmark of today’s generation. As a meaningful expression of success, the evening recognized individuals who have created their own distinct tales of style, and are instilled with a strong sense of positive pride, for their self-earned achievements. Designer Varun Bahl showcased his pret collection that includes easy, ready-to-wear, coordinates for the modern Indian woman, who dresses according to her personality. In this fast changing landscape of Indian fashion, the Varun BahlPret collection is aimed at the young, aspiring Indian woman who is looking for signature pieces that add a distinct design value to her wardrobe, and also act as long-lasting separates that can be paired and styled in multiple ways. Weaving a seamless story around ‘My Identity, My Pride’, Guwahati also got to witness Pallavi Mohan’s collections that merge western sensibilities with Indian ethos.